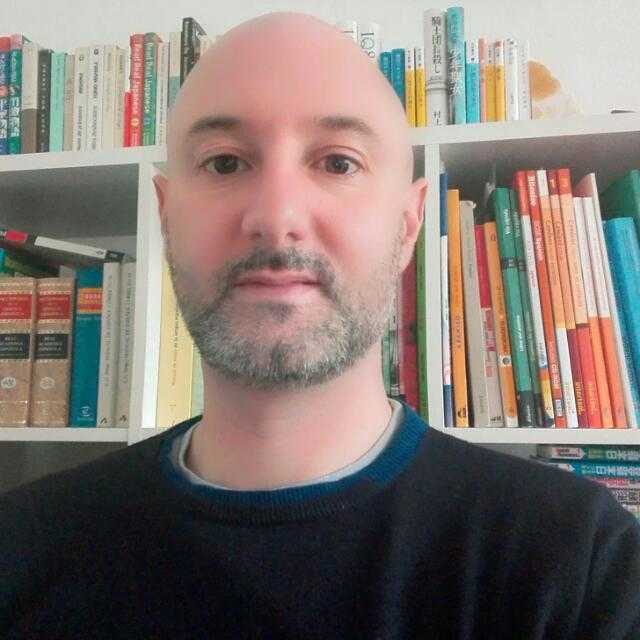 My name is Giovanni Luca Ianni, I am a Psychologist and I provide Psychological Support and Counselling in Spanish, Italian and English. I have my private practice in The Hague, Amsterdam and Rotterdam. I hold a MSc in Mental Health and Clinical Psychopathology, and other related qualifications in Mediation and Conflict Resolution, Emotional Psychotherapy, Cognitive-behavioural Psychotherapy, Counselling, Human Resources, Coaching and Philosophy. I am currently settled down in The Netherlands. Previously, I have spent many years in Spain, which I consider home in addition to Italy, my country of origin. I have also lived and worked in the UK, Germany and India for periods of time. I have therefore a broad experience working with people from different origins, backgrounds and walks of life, especially with the Spanish-speaking and Italian communities, since I have a deep knowledge of both languages and cultures. Apart from my private practice, I have worked at departments of clinical psychology in hospitals in India, and as a co-trainer in counselling courses in The Netherlands. I have also experience working in other fields for private companies and Universities.